Texas' largest health agency says it has not studied how budget cuts will affect children’s access to medically necessary therapy treatments — and appeared this week to place the blame for that on Texas A&M University. The university is denying the state's account. When Texas lawmakers drafted a budget for the next two years that included deep cuts to therapy services for poor and disabled children, they ordered state bureaucrats to perform a tricky balancing act: figure out how to slash payments to therapists, but consider sustaining “access to care” while doing so. The state's Health and Human Services Commission, charged with pulling off the feat, admitted in court on Monday that it did not study how the program cuts it came up with will affect children’s access to medically necessary therapy treatments — and appeared to place the blame for that on Texas A&M University. The development has implications in an ongoing lawsuit in which therapy providers and families of children with disabilities are seeking to prove that the impending budget cuts will cause as many as 60,000 children to lose access to their therapists, because, they say, the low pay will force providers to drop out of the program. 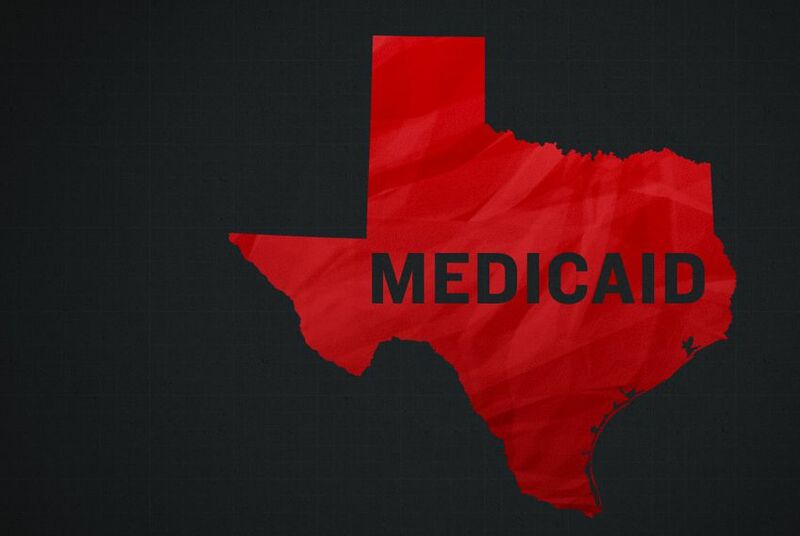 Documents shown in court from the Texas Health and Human Services Commission, which must administer the cuts to Medicaid, the public insurance program for the poor and disabled, seemed to suggest Texas A&M had failed to study whether that claim was true. But Texas A&M denies that the state ever paid its researchers to do such an analysis. “The scope of work that we were engaged in never included any access to care analysis,” Sean Gregory, a researcher who previously worked at the university and studied pediatric therapy payments, told The Texas Tribune. A contract between Texas A&M and the health commission shows Gregory and other researchers agreed to “examine the authorization process, rate structure, and utilization patterns of pediatric acute care therapy.” It does not specifically mention access to care. The development renews heightened scrutiny on the relationship between the public university and the state as it develops a plan to cut roughly $350 million in state and federal funds from therapy services over two years. When lawmakers included those cuts in the state budget earlier this year, they justified the move in part by citing a report they described as an independent, academic study commissioned by the state. That report was routinely referred to as “the A&M study,” but therapists who oppose the cuts say the document in question was actually a review of that analysis prepared by the state. The state summary found, among other things, that Texas’ Medicaid program pays therapists more generously than programs in other states. The Health and Human Services Commission has only released a portion of the original analysis to the public. Texas A&M researchers have sought to distance themselves from the state’s review document, which they say is a “derivative product” of their research that they had no hand in drafting. Moreover, they say, it had nothing to do with questions about how the cuts would affect access to care. “Texas A&M played no role in determining how the information contained in our completed study was used by HHSC,” said Paul Ogden, the interim executive vice president of the Texas A&M University Health Science Center, in a statement. McDonald, a witness in the lawsuit, said she was not authorized to comment on behalf of the health commission, and a spokesman for the agency said he could not discuss pending litigation. On Monday, McDonald testified that state employees had been told never to say that they were certain the cuts would not jeopardize access to care. The lawsuit is ongoing. It is being heard by state District Judge Tim Sulak in Austin.